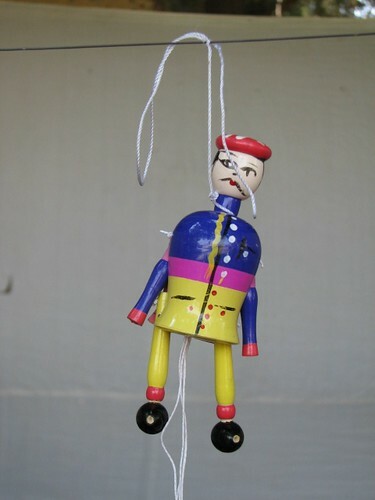 My attention was caught by this toy hanged to a string! Interesting. Till date it were farmers who were committing suicide. It seems the Chinese low priced toys are taking a toll on Indian made wooden ones ;) It's about time people stopped using Chinese goods. In btwn Interesting blog. Keep it going. heheh! ho could it possiobly have missed your eyes! @ Chandan, Chinese goods have dominated the US market too.